During the past weeks many politicians supported the idea to have a solution getting free Interrail tickets for young people in Europe. I turn to Commissioner Bulc to open a new phase for discussion. The EU’s future will be directly affected by its youth’s ability and willingness to support European ideals and goals. Providing all EU youth a voucher for 1-month Interrail passes for free, when turning 18 will enable a vast number of EU youth to explore the European Union first-hand, get a tangible feeling of what the EU means on a personal and institutional level, raise youth mobility, strengthen the EU job market, and it represents a more towards a united European future. István Ujhelyi, Vice-Chair of the TRAN Committee said: “I have been working hard with the two young German initiators on the possible realization of this project. It has taken a long time to discuss the issue with railway companies and stake-holders and we have been examining the realization of this project through a special co-operation agreement between the European Institutions and Tourism sector. This project is not about only “travelling by train for free of charge”, but the opening of the possibilities of European youth, the further successful deepening of EU integration and the better communication among different cultures. It is with great pleasure that the case of free InterRail ticket for every young European turning 18 is now in the limelight of European policy-making as Manfred Weber, President of the EPP Group declares his support for the initiative. Mr Weber is knocking on open doors as Mr Ujhelyi, the Vice-President of the Committee on Transport and Tourism has been working on a very similar initiative for more than a year. The Hungarian MEP has sent a written question (E-011991-15) to the Commission to inquire whether the institution is ready to back such a proposal in August 2015. Originally, two young Germans (Vincent-Immanuel Herr & Martin Speer) who approached Mr Ujhelyi to seek support for the plan raised the idea. Mr Ujhelyi immediately agreed to help and started the necessary negotiations to realize the project, which has since gained the support of Mr Michael Kramer, President of the Committee on Transport and Tourism as well. 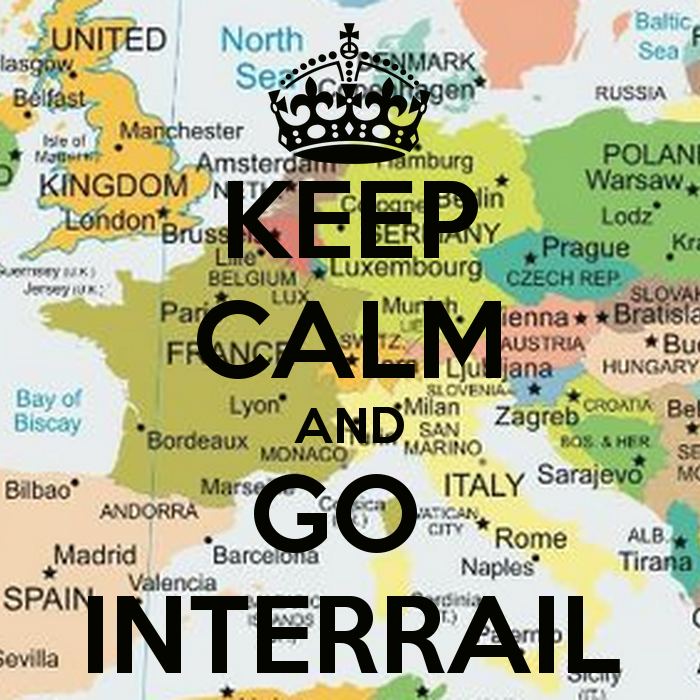 Thus, the free InterRail project enjoys an extensive, EPP-S&D-Greens political backing in the European Parliament. Mr Weber’s proposal to give every young Europeans a free 22-days InterRail ticket as they turn 18 to travel the EU is a step to the right direction. The EPP President, however, was not aware that a similar project has been initiated under Hungarian guidance. Mr Weber is nevertheless happy to be the integral part of a common action, so the plan eventually sees the light of the day. Even the Italian Prime Minister, Matteo Renzi showed enthusiasm for the idea calling it a “very interesting plan”. It is important that younger generations, who are among the most devoted supporters of the EU, have the chance to travel across Europe strengthening their European identity and intercultural communication skills that are indispensable in a united, integrated EU. Following the allegation made by Tamás Sneider, deputy-speaker of the Hungarian Parliament (Jobbik), the European Parliament voted today the request to waive my immunity in Strasbourg. The Parliamentary Committee responsible for that report, concluded, without formulating any opinion in respect of the content, that the European Parliament is not competent in this case, as the statements in question disputed by Sneider were at a time when I was not a Member of the European Parliament, but a Member of the National Parliament. Therefore I enjoyed immunity applicable to members of the Hungarian national parliament. 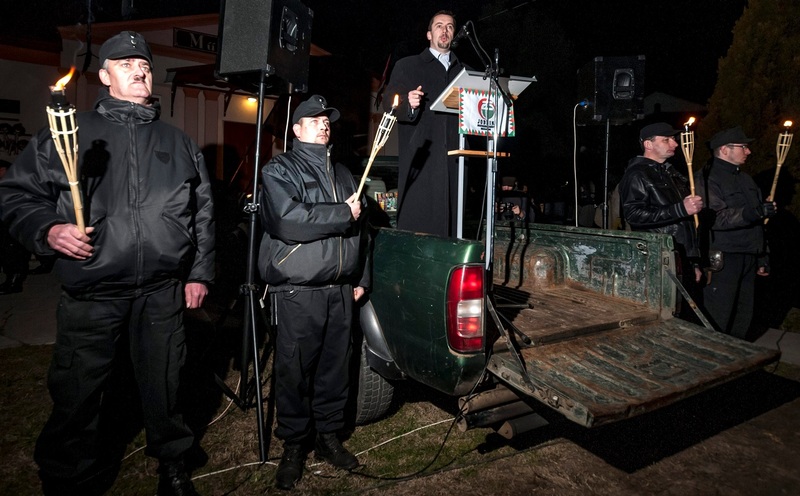 I dispute this argument, however my opinion questioned by the Member of Jobbik remains unchanged. At least, I find it rather strange that a racist-motivated public figure, being suspended for violent crime, would like to revenge using legal instrument. I still maintain my opinion that a member of an extremist party, related to a skinhead organization in the past, could not become a public figure. Quite revealing is the fact that in the system of the Fidesz’s “national cooperation”, this is still the case.